If your property has been damaged or if you are planning to renovate or demolish a property, trust AbateCo Services to inspect, test, and remediate for asbestos. Asbestos is a dangerous and hazardous material, and we will make sure it is handled safely and disposed of properly so you can rest assured that your property is safe. Asbestos is commonly found in homes built between 1930 and 1950, but its use continues today in many types of building materials. While generally harmless as long as it is not disturbed, decaying, or damaged, asbestos is a serious concern if you need to repair, renovate, or demolish a property. State law requires a thorough inspection of a property where demolition or renovation will occur to test for the presence of asbestos or asbestos containing materials. Unless a building material is labeled as containing asbestos, it is impossible to know whether asbestos is present and may pose a health risk. When you call AbateCo, a certified asbestos hazard evaluation specialist will inspect all impacted materials that may contain asbestos. We will be able to confirm whether asbestos is present, and if your project will require professional asbestos abatement. Asbestos requires special handling to prevent exposure to humans and to protect the environment from contamination. AbateCo Services is an Ohio licensed asbestos abatement contractor, and our team is fully qualified to provide asbestos abatement and removal services for your property. 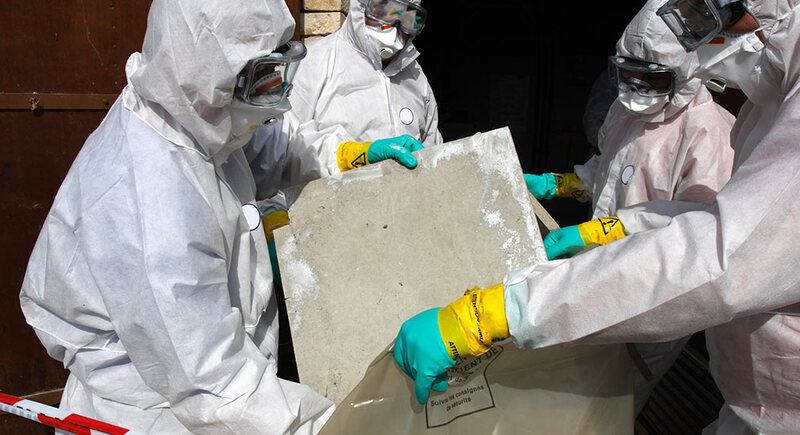 We have the experience and training to help us determine the most cost-effective and safest course of action to remove or encapsulate the asbestos containing materials. We are committed to doing the right thing for our customers, and will provide honest and upfront service from start to finish. Contact us today to learn more or to schedule an inspection or consultation. We proudly work around the clock, 24 hours a day for our clients emergency needs. Don’t hesitate to call day or night. 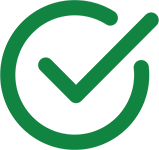 AbateCo Services is a local company and has served customers in Northern Ohio since 1998. We follow all state and federal regulations to ensure safe containment, transportation, and disposal of hazardous materials. Founded in 1998 by Jon Fields, AbateCo Services is a full service environmental remediation company built on the principles of SERVICE. Other companies may claim that their customers are important, but it’s often just “lip-service.” Here at AbateCo Services, serving our customers is our passion, our way of life. Headquartered in Sandusky, OH, we’ve grown tremendously and now service customers throughout Northern Ohio. Our highly skilled team of 20 full-time abatement and remediation experts is always at the ready to serve our customers when disasters happen. AbateCo Services is a proven leader in the environmental contracting service industry. 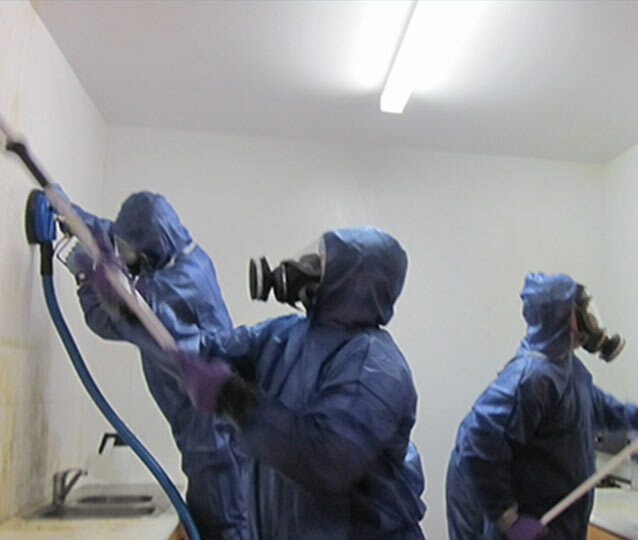 Our staff is knowledgeable of relevant local, state and federal regulations that govern projects and includes Asbestos Hazardous Abatement Specialists, Certified UST Installers, Certified Industrial Hygienists, Lead-Based Paint Contractors, and Hazardous Material Operations and Emergency Response Workers. We're standing by 24 hours a day, 7 days a week to assist you. Our team is professionally trained and highly qualified to provide asbestos abatement, testing, and inspection services. Please fill out the form below or call us at 877-371-0228. A member of our team is standing by to help. © 2017 AbateCo Services. All Rights Reserved.